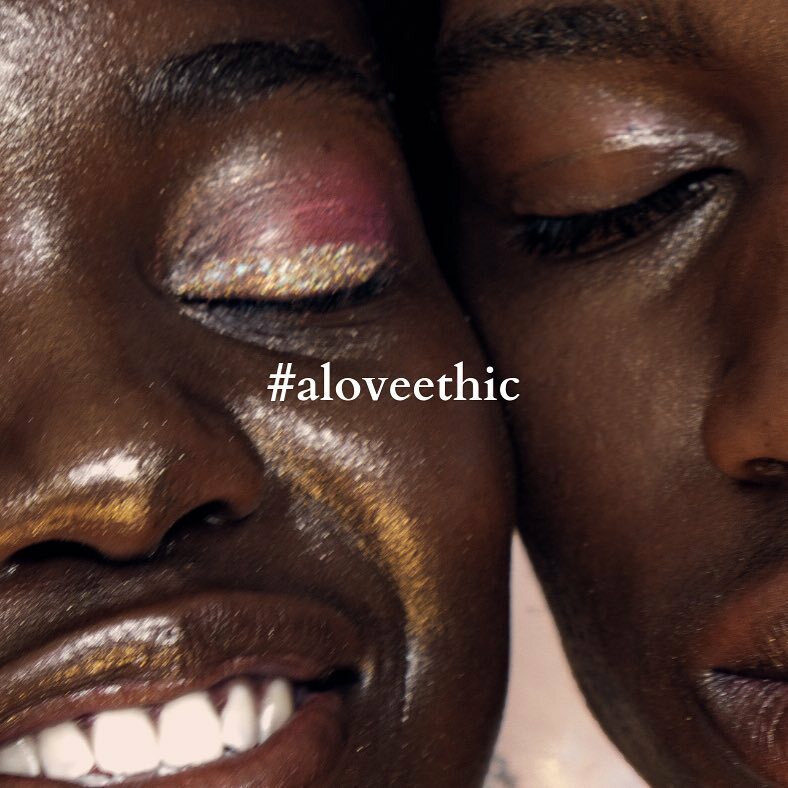 Wedge Curatorial Projects’ upcoming exhibition a love ethic is an exploration and celebration of the contemporary ideas around Black love in all its forms, including love of community, family, partners, places and of oneself. The exhibition presents the work of local and International artists Jah Grey, Jamila Noritz Reyes, Jeremy Rodney-Hall, Jorian Charlton, Justin Aranha, Nadia Huggins and William Ukoh. The exhibition is scheduled to begin on Feb. 1 and conclude on the 24th at The Gladstone Hotel’s second floor gallery. We’ve decided to team up with Wedge to present the How to Love a Jamaican: A Conversation with the Author segment between BASHY Magazine’s Editor-in-Chief, Sharine Taylor, and author Alexia Arthurs. More information about the exhibition can be found here and about our segment here.